Do you run either a Ricoh 7110 or Ricoh 9100 printer? Have you found it difficult to find the right UV Coating fluid compatible with its wax based output? You are not alone. There are a lot of printers searching for the right formula to cover their Ricoh prints. Like Konica-Minolta, the Ricoh printer outputs a wax-based toner. Waxey type toner requires special UV coating formulation or even lamination. 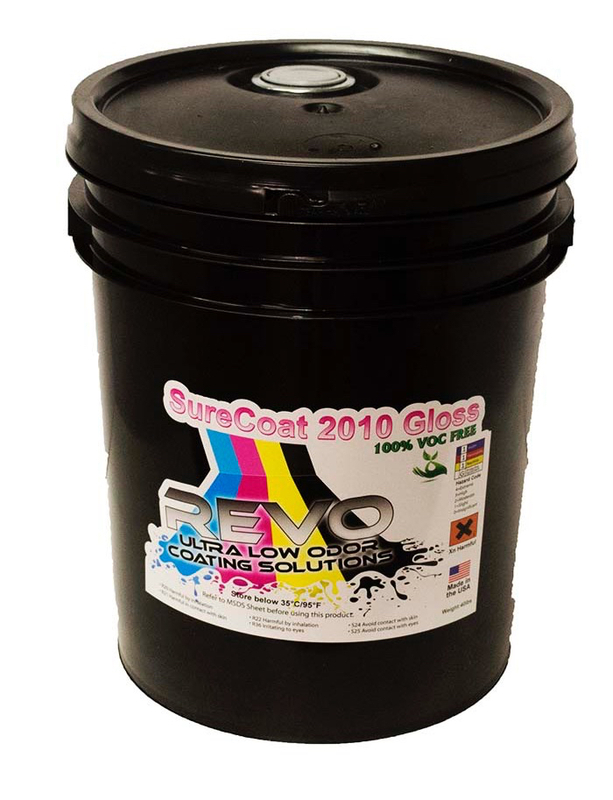 REVO UV Coating fluid has a formula that works with both Ricoh Printers and Konica-Minolta. 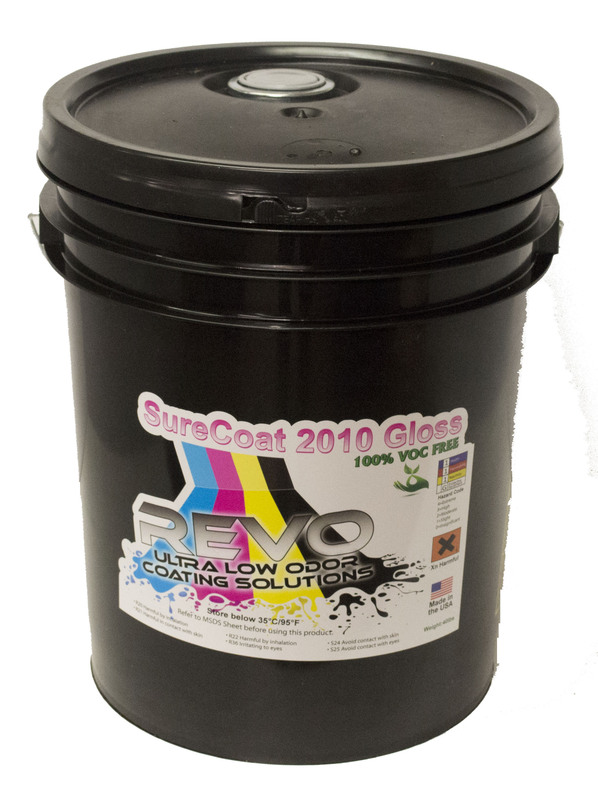 REVO coating has both a gloss and matte application. Not only does it coat adequately, but it is also low odor too. 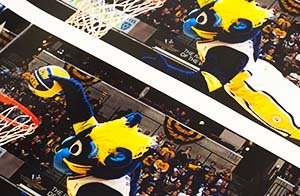 When you use REVO coating, it does not smell your whole print shop and generates complaints from staff. Why is low odor significant? If your print shop is located next to a pizza shop, they may not appreciate the smell a UV Coating machine can put out. In urban areas where print shops may be next to other businesses, UV Coating smell can be an issue. As an example, we have been asked to provide testimony regarding the health effects from UV Coating. So, take advantage of the benefits of UV Coating that is formulated specifically for your Ricoh 7110 or Ricoh 9100 printer. The end product is beautiful and smooth. The side benefit is the low odor output of REVO UV Coating fluid. Your neighbors will not complain and neither will your employees.